A little bit about myself . 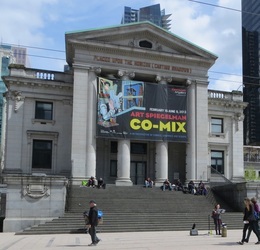 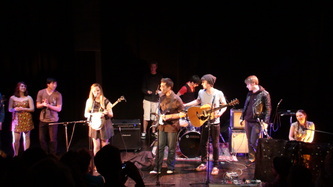 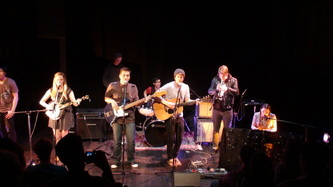 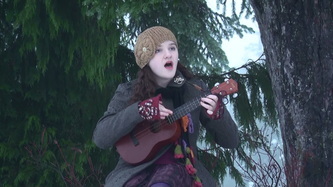 . .
My name is Roan, and I am a Vancouver student, who is also a musician, singer, composer, actor and visual artist. 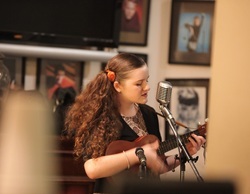 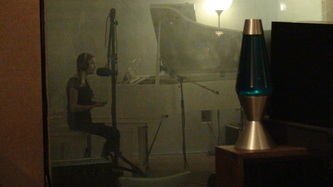 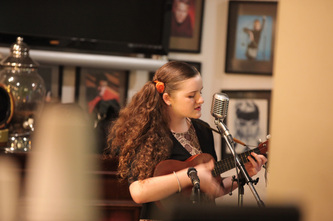 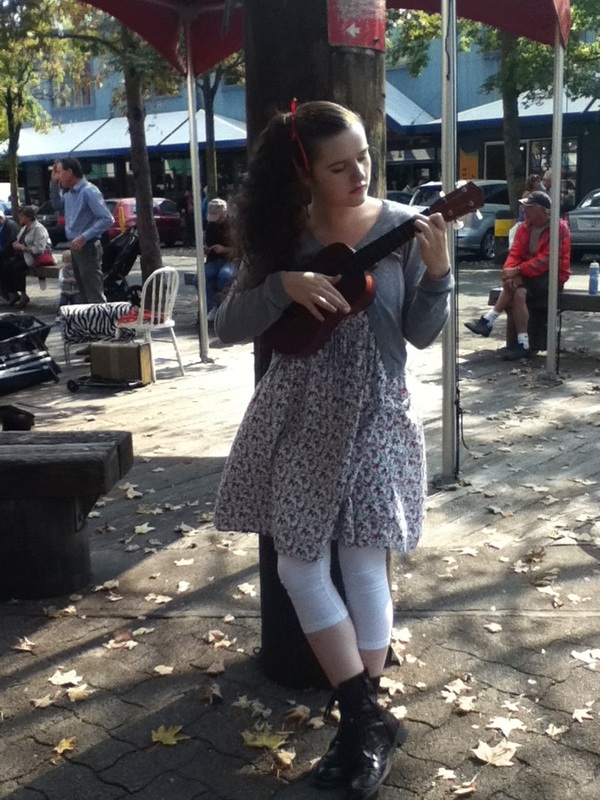 I sing both modern and classical songs, plus everything from jazz to opera, and I also play piano, ukulele and trombone. My parents tell me I've been making music since I was about three years old, when they heard me creating a love song, while sitting on the garden swing. 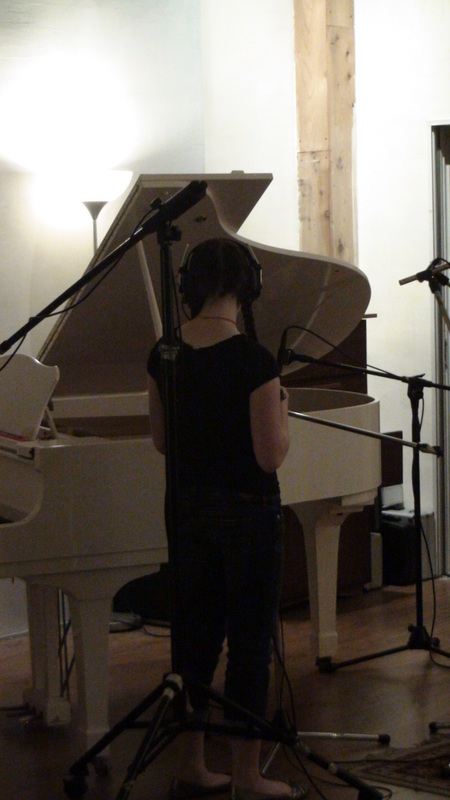 I've been playing piano for years, and I would always rather make up my own pieces than practice. I have always enjoyed making music and I love classical music as well as opera. 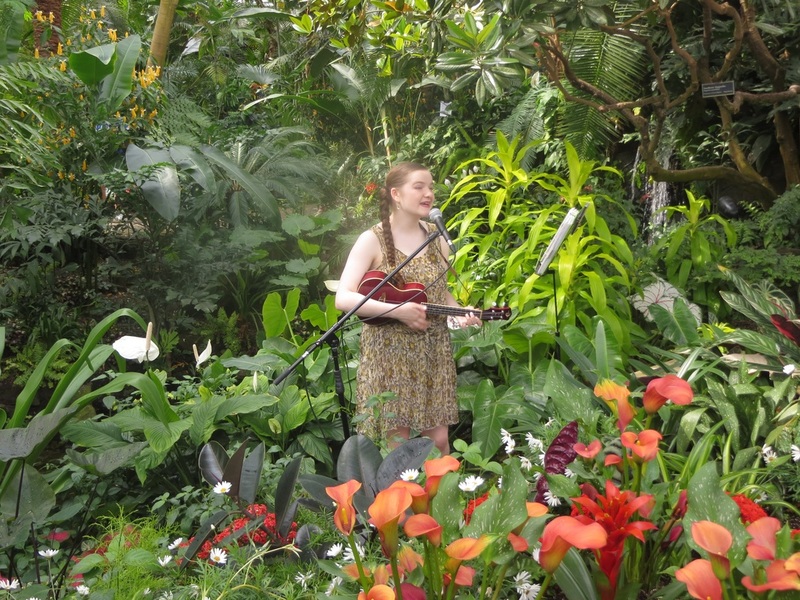 I have composed lots of songs before on piano, but now I am playing ukulele and really enjoying the freedom of expression and movement that it allows. 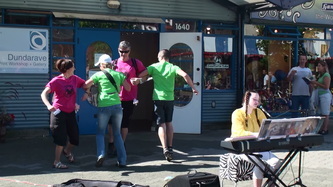 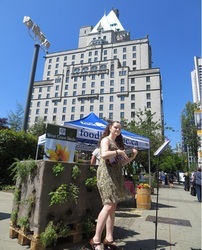 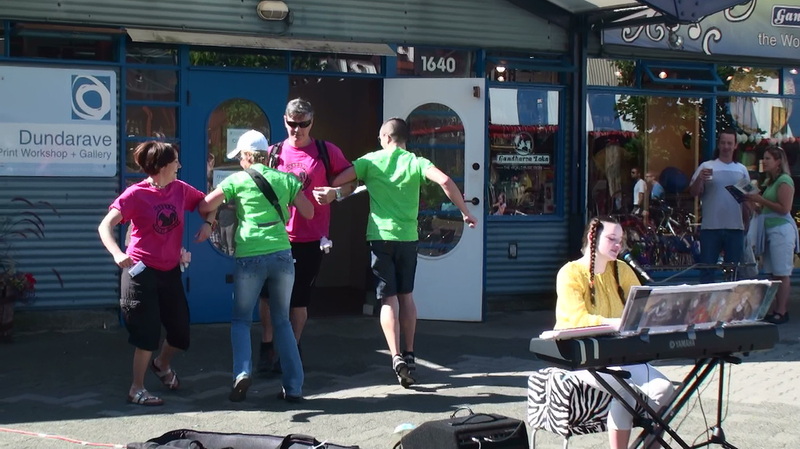 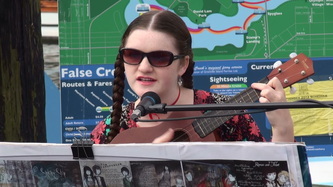 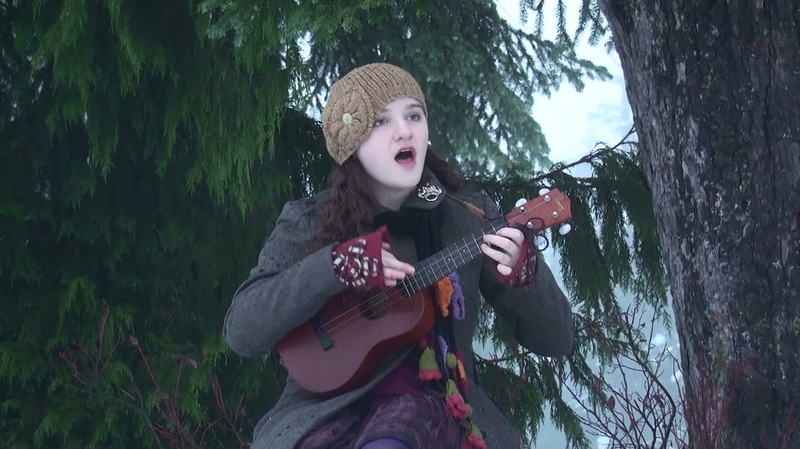 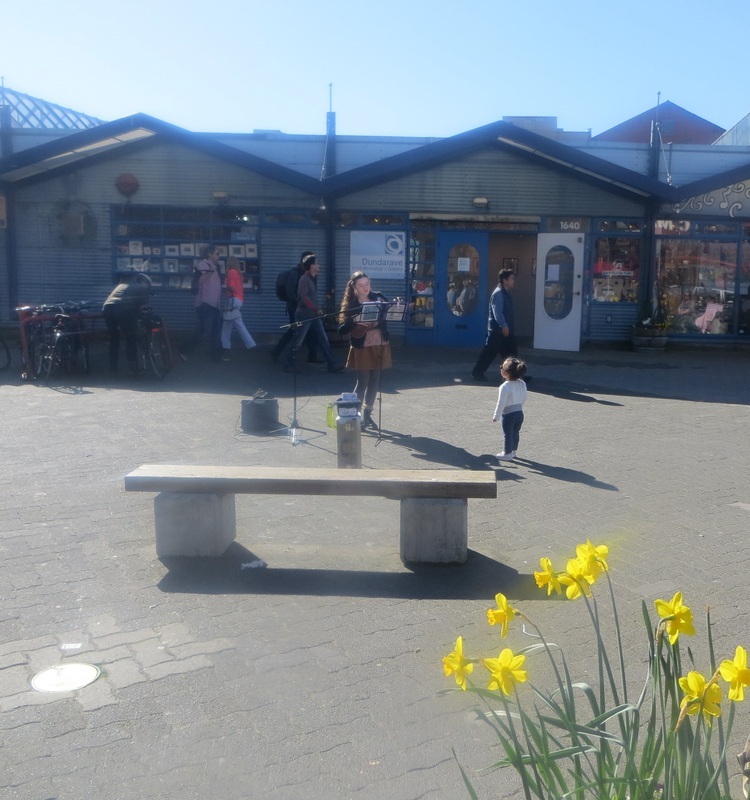 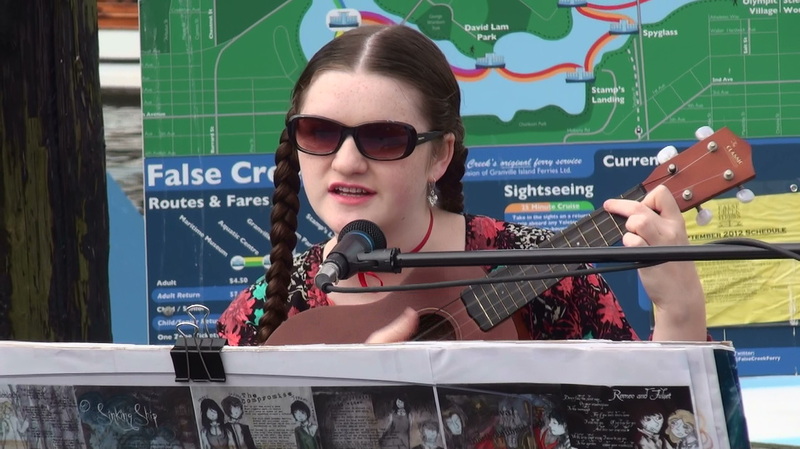 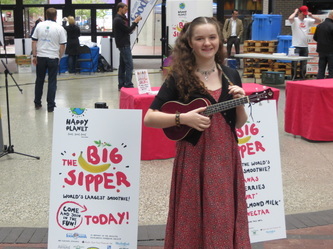 I busk regularly at Granville Island on the weekends, playing my ukulele and singing, under my Tiki umbrella. 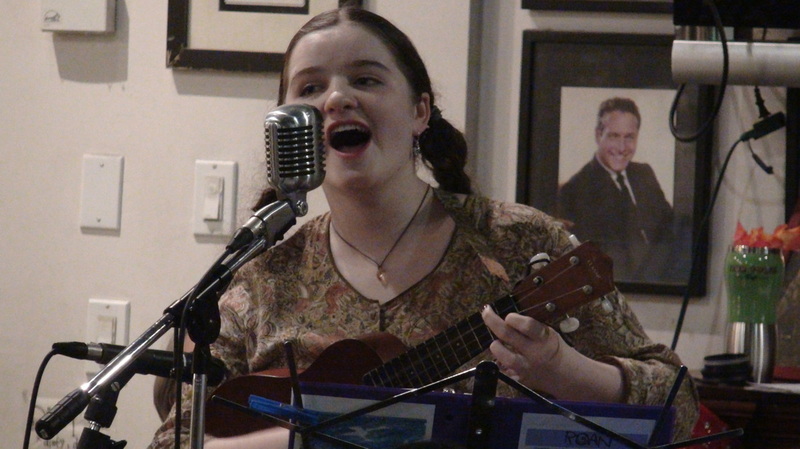 I play a lot of vintage songs, mainly from the 1920s to 1940s although I do have a few from the 1910s (plus one from the 1960s that I only play when it rains). 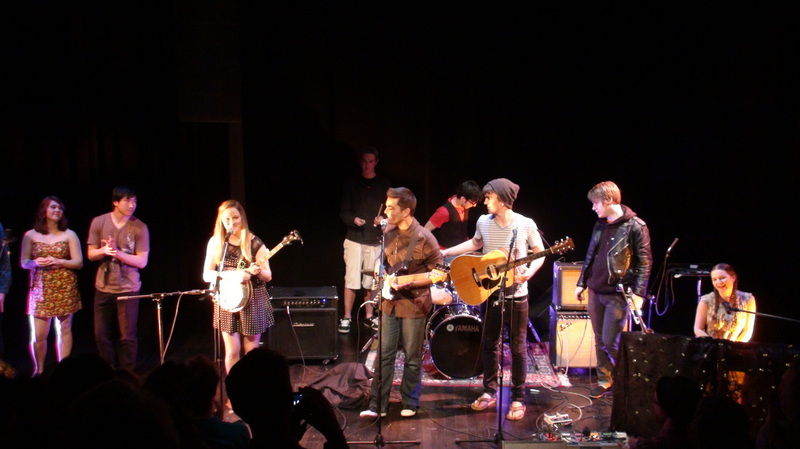 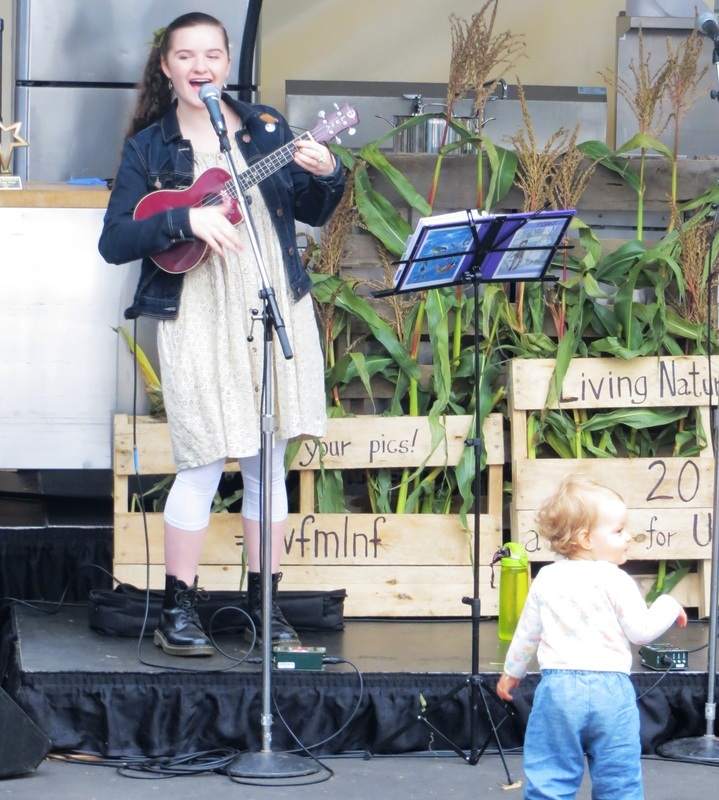 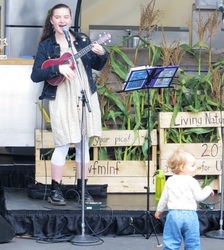 I also perform at community events, and other gigs around town - once I even played on a farm! 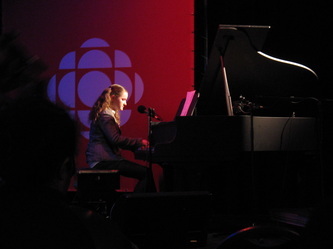 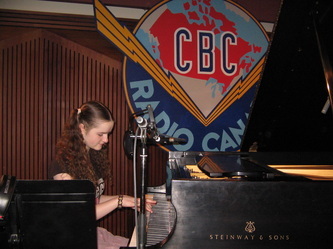 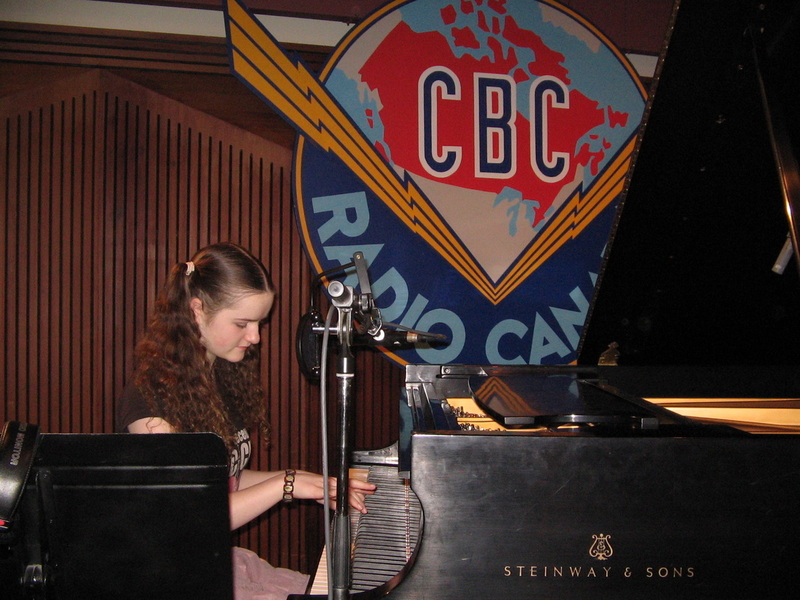 I’m still playing piano, singing opera and classical music at UBC, sometimes a little big band jazz trombone, and even violin from time to time! 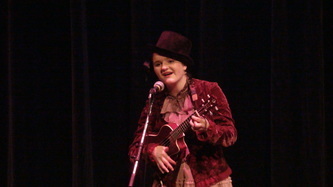 Here are photographs of some of my performances . . .